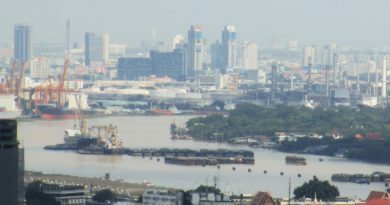 WHILE the mid-to low-end of the Bangkok property market is ensnarled in stiff competition Charn Issara Development Plc which is positioned in the upper half of the market is sailing smoothly and even plans to launch a new condominium next year. 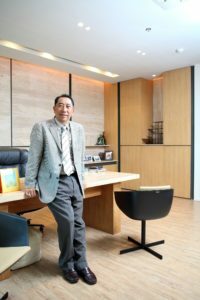 The well-known developer’s managing director Songkran Issara said yesterday that the competition in the lower half will worsen next year and this will likely lead to discounts being offered to buyers. “Those in the mid- to low-end have problems, not everyone is in a strong position and buyers are carrying too much debts – household debts are high. “Their housing loan applications are rejected because they are weighed down with auto and IT product loans. However Charn Issara is miles away from the troubled segments because not only is it well-entrenched in Bangkok’s mid- to- high and luxury segments but it also has large footprints in Phuket, Phang Nga, Cha-am and Hua Hin as well as Chiang Mai. 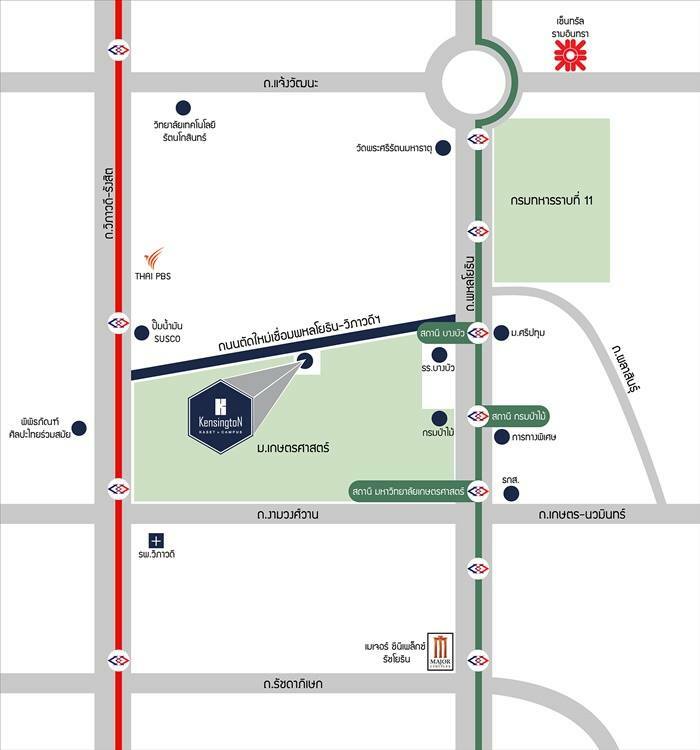 Its recently-launched posh housing estates in Bangkok, Issara Residence Rama 9 and Baan Issara Bangna, are progressing satisfactorily. Mr Songkran appeared to be pleased that his project up in the north, The Issara Chiang Mai, is performing better this year compared to last year. 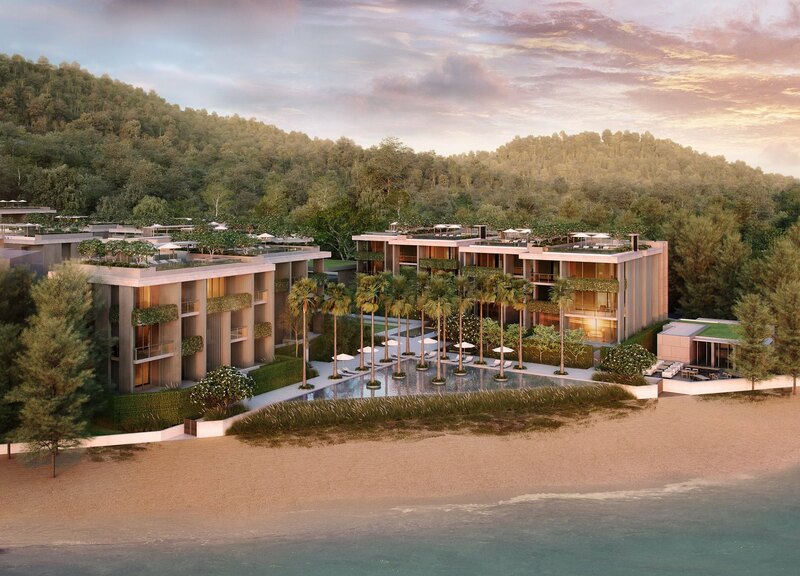 However the current star project has got the be Baba Beach Club on Phang Nga’s Natai beach which is being developed with a whopping 3-billion-baht investment together with Chinese joint venture partner Junfa Real Estate Company. With construction continuing, it has attracted Thai and foreign buyers but none from China so far because Junfa is too busy with its other businesses to market it. Junfa has also delayed its hotel project on Hainan Island for which they had roped in Charn Issara to conceptualize the development and once built have Sri Panwa run it. 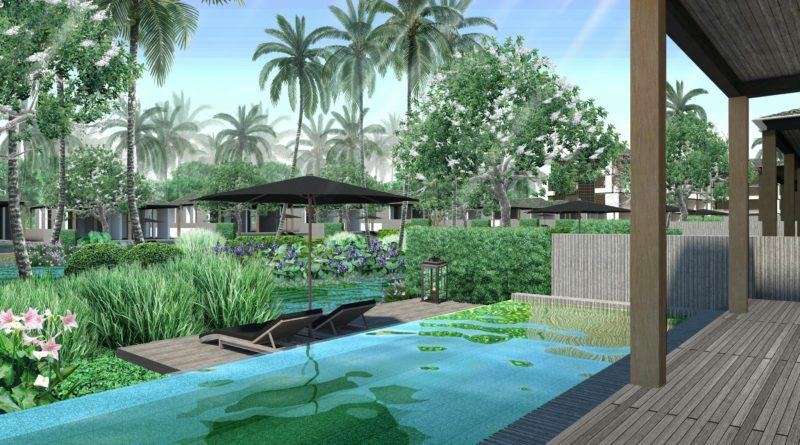 In Cha-am Hua Hin area where Charn Issara also has a huge seaside estate, a Baba Beach Hotel is being built after the construction of three condominium buildings Baan Thew Talay one, two and three. There are also 11 three- to five-bedroom villas with three already sold. TOP: Villas at the swanky Baba Beach Club which is under construction at Phang Nga’s Natai Beach. INSET: Mr Songkran says buyers in the lower half of the market are overburdened with debts.